Kinetic theory, originally developed to study problems in Mathematical Physics, has found in the recent years multiple applications in biological and social sciences. The kinetic framework can naturally be applied to the investigation of emergence phenomena, i.e., how large-scale structures appear due to the underlying microscopic dynamics. Emergence is ubiquitous in biological and social phenomena since they involve various levels of description corresponding to different scales raging, e.g., the molecular scale, the cell scale, the tissue scale, the organ scale, the full organism scale and a larger scale corresponding to the relation of the individuals with their environment. 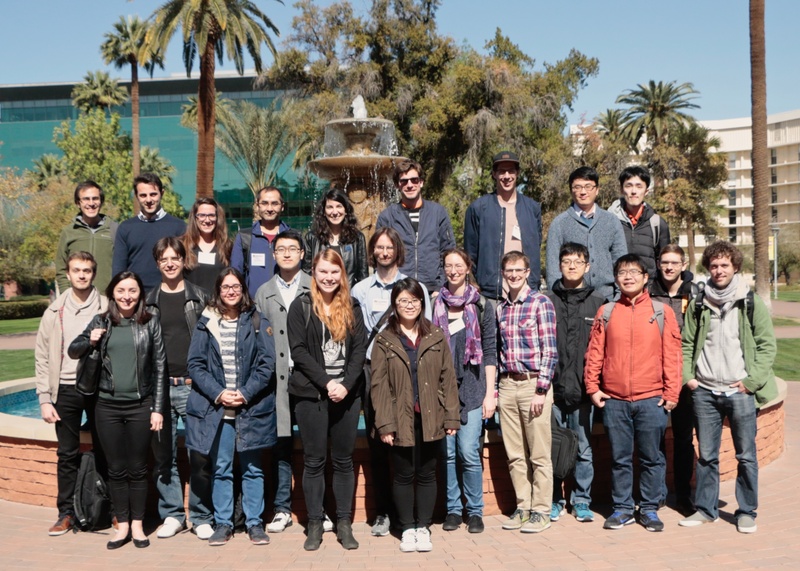 The goal of this conference is to bring together young researchers working on applications of kinetic theory to biological and social sciences involving modeling, mathematical analysis and simulations. This will be the seventh in the series of Young Researcher Workshops (YRWs) hosted by Ki-Net.